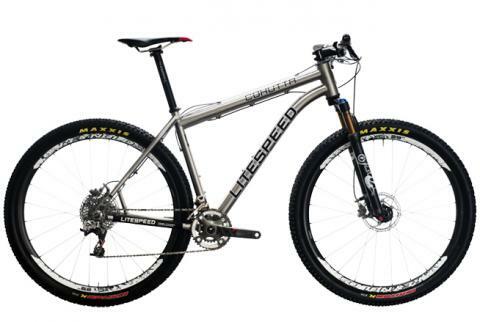 Performance-inspired geometry identical to the Citico, the Pisgah puts legendary Litespeed performance into service for any cross-country, single-speed, or urban MTB build. New frame design boasts MultiWheel Compatible (MWC) design-optimized for 27.5 inch wheels, yet still compatible with 26 inch wheels via an eccentric BB. Hand-crafted in the USA, the Pisgah offers true, master titanium fabrication, a shot at single-track nirvana, and the heralded Litespeed badge at a level sure to attract a new crowd of titanium enthusiasts. Ride like a pro with the all-new, UCI-approved Litespeed Li2 equipped with Shimano's Ultegra Di2 electric drivetrain. 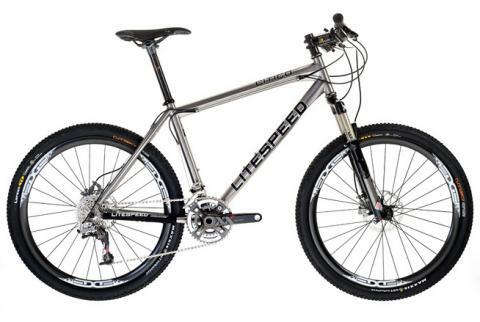 An all-around competitor with multiple asymmetric and shape-specific design features using Litespeed's own Continuous Cross-Sectional Morphology, this bike was four years in development. 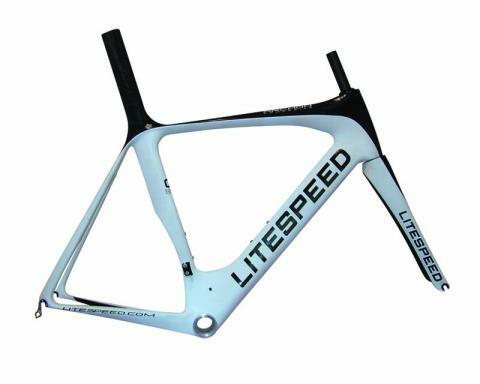 Litespeed's Quadrilateral System manages simultaneous torsional-frontal and lateral-load input from both road and rider, while asymmetric down tube/seat tube junction allows for efficient drivetrain energy transfer. The Litespeed C1R is a ProTour-level bike and might soon have a ride in Europe. It's the lightest, stiffest, fastest, and most aero of their C-series frames and is ready to be ridden fast by strong, aggressive riders who want no energy wasted. New for 2011 and named after the Citico Creek Wilderness in Southeastern Tennessee, the pro-grade, Archon-inspired Citico is the first MTB frame to use our T1 engineered 6Al/4V, 6-sided and flared top tube and a massive bi-axially ovalized down tube to provide incredible steering feedback, accuracy, and unequaled front end stiffness. A bicycle of brilliant overall handling and absolute world-class performance. Attention endurance and dirt lovers: from our titanium shop, we're introducing a rough and tumble hardtail named after the Cohutta 100 race in Copperhill, TN. Featuring the industry's first 29er-specific tubeset, the Cohutta features an angle-adjustable 49mm head tube with 80-120mm fork compatibility. Its light front end tracks exactly where you tell it to go. So, go. 3/2 Titanium tubes handmade in Chattanooga, Tennessee USA. 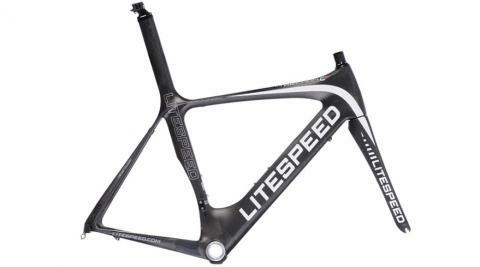 The Litespeed Archon C1 2010 Road Frameset is Litespeed's flagship carbon ride, with the highest quality nanotube construction and a full suite of AeroLogic features such as internal cable routing and unique aero shrouded water bottle mounting. An integrated seat mast design reduces weight and improves aerodynamics, a design enhancement with no weight penalty. Morphed seat stays have been designed to increase aero performance, stiffness and ride comfort. The C1 frame is a great climbing frame with a true Aero advantage on descents.